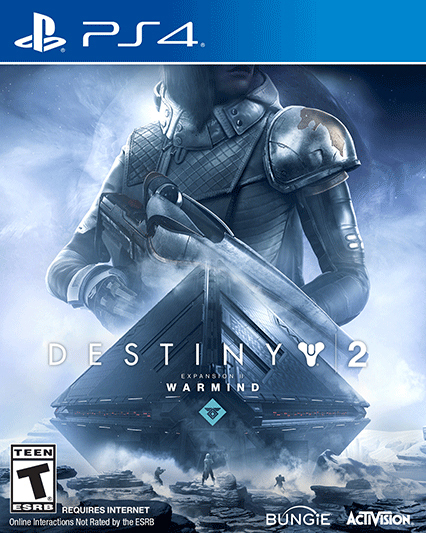 Hey all I’m back with the second expansion of Bungie’s main game. It’s Destiny 2: Warmind! Plot: This plot takes everything we learned from the first game about Rasputin and pretty much destroys any of the interesting story plots that could have been salvaged from the wreckage that was that game. 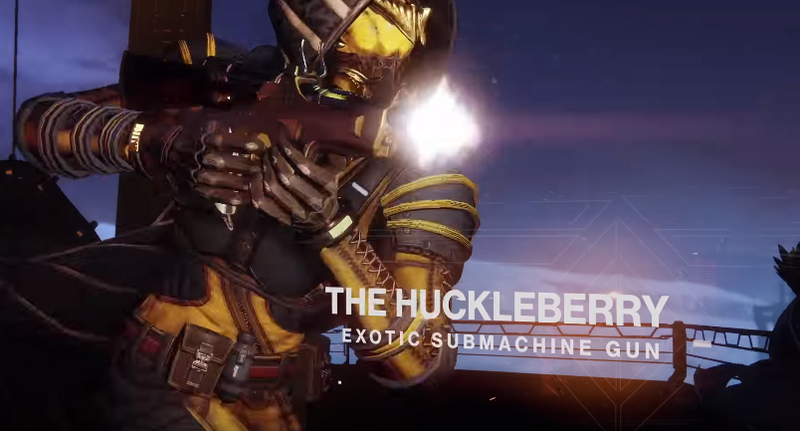 Honestly, we’ve been interacting with this particular character since the first day of Destiny 1 and the absolutely atrocious story of this expansion does no justice to the character who is basically limited to giving you a couple temporary weapons and that’s about it. The story is so pitiful that it was completable within a couple hours without much effort. 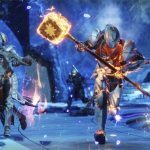 The changes that the “expansion” brought is all in the free update that launched at the same time, and for the most part you don’t need to bother with getting the expansion as you aren’t missing much. 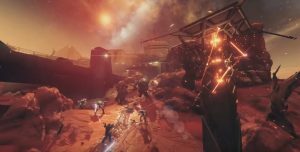 Warmind highlights once again the frustration that is Patrol mode, where you still can’t bring a full fireteam of six people, if you can find that many friends playing the game nowadays. I couldn’t, during the brief and utterly short time I was playing the pitiful excuse that is the campaign I only had one clan mate online, and the rest were just offline. No one cared, because Bungie has utterly destroyed all their credibility with the gaming community. They keep saying they’ll communicate more, and they keep not doing so. 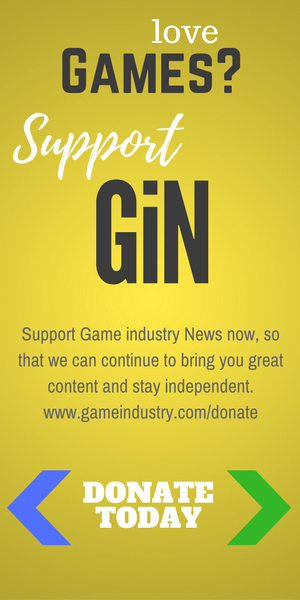 It’s a pathetic cycle of utter uselessness from a once world renowned and revered developer. 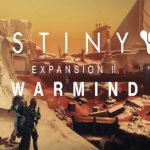 Warmind does absolutely nothing to fix that issue. 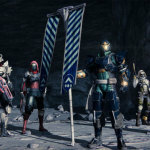 It still has all the same basic problems as the base Destiny 2, along with more disappointments. This problem is even more exacerbated by the fact that the incredibly overhyped Extinction Protocol requires at least six people to complete with reliability, with nine being preferable. I didn’t even bother attempting it past my first and only time after the story mode was completed. I failed miserably because there just wasn’t anyone around to help me out, on Day 1 of the expansion. I would’ve expected that problem maybe a week afterwards, but the day of was a surprise to even me. It just goes to show how badly Bungie has screwed up in their relationship with the gaming community. I was hoping to see more people in the new patrol mode in the brief time I took out of the campaign to enjoy it, but I never saw more than three other players at one time. This has been a problem since day 1 of the Alpha of Destiny 1 and I keep stating that. In fact it’s been in pretty much every review of mine since The Dark Below launched to everyone’s disgust. So why does it never change? Honestly it’s a problem that should have been fixed four years ago, and not stuck around through 6 content expansions and a sequel later. 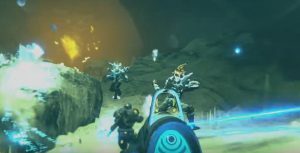 Now let’s talk about the “new” Hive enemies. First off, they aren’t new, it’s the same freaking enemies you’ve been fighting since Destiny 1 in the Cosmodrome, with a new addition of an enemy called an Adherent which is pretty much a clone of the Sniper Jackals from Halo 2 onward in Hive form. 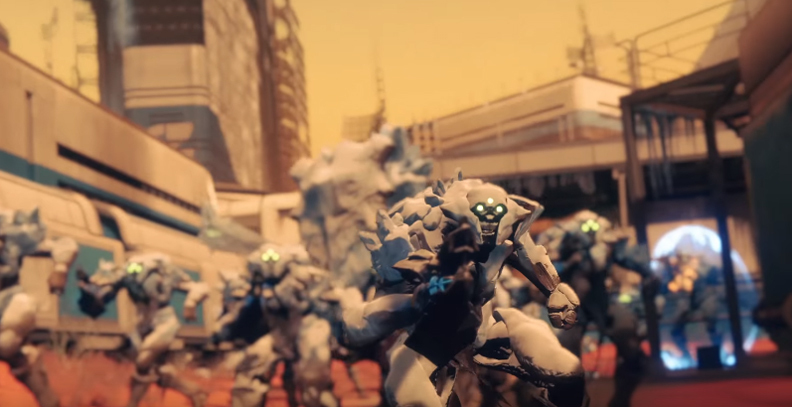 They don’t even look that different from Acolytes which isn’t surprising given how lazy Bungie has become. 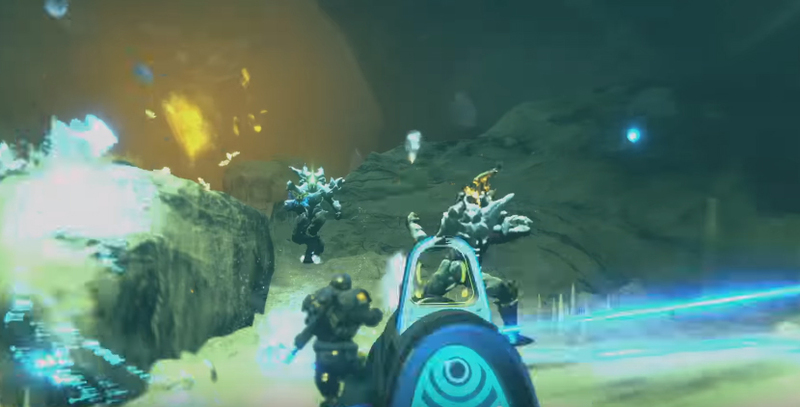 The only real difference now with the enemies is that you now see ice break off them when shot or killed. “Slow Claps” Congratulations Bungie, you’ve attached a particle effect and done nothing new. I’d call it par for the course, but at least the Taken and SIVA enemies had new weak points and different attacks. These pathetic sacks of dog crap don’t have any of that, so it’s not even par for the course. Art: Props for having the laziest design of a new enemy Bungie and Vicarious Visions. Real classy use of a particle effect that looks like it could’ve come from two generations of games ago. Music: The music isn’t that much different from the base game, honestly, I didn’t pay it any mind cause it wasn’t noticeable at all. Overall: If you weren’t suckered into buying the season pass, stay far away from this utter piece of trash called an “expansion.” Honestly, I wish I could get back the two hours it took for me to beat the sad excuse of a campaign.